Most chess games are decided in the middle-game where the main action takes place. In the opening players just deliver pieces and put their king to safety preparing for an assault. 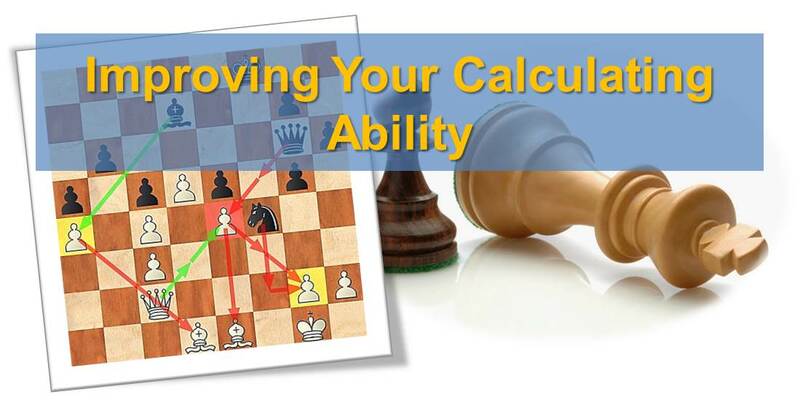 There are three most fundamental chess elements that decide level of a player: positional understanding, combinational vision and calculating ability. In order to play chess at the high level you need to possess all three of these elements. The better you understand them the better you can perform over the board. Today we will primarily focus on the positional understanding, the first and probably the most important element of chess mastery. Positional understanding is the ability to quickly evaluate the position and come up with a plan. It suggests a player if he needs to aim for a draw or a win. Positional understanding also tells a player when to defend and when to attack. A player with a good positional understanding can come up with an adequate plan and also estimate the chance of success. Shpilman was writing in his book that a player who has a superior positional understanding will win the game because he won’t be wasting time to calculate bad variations, but will only focus on strong lines. In chess, the attacking side always wins. Of course, there are exceptions to this rule. The defensive side can win only if the attacking side makes a terrible blunder or loses on time. In the first case, the defensive side and the attacking side simply switch roles. A player should only attack if his position is superior. If the position is inferior any attacking attempts will only make it worth (assuming the correct response from the other side). Therefore, first a players needs to improve his position and only then attack. If you have a superior position you must attack, otherwise your opponent will recover and will get the initiative. When you are defending your position you should try to keep the position stable but your main goal supposed to be starting a counter-attack. However, if you start it too early or too late the game may be lost. Timing is very important here. 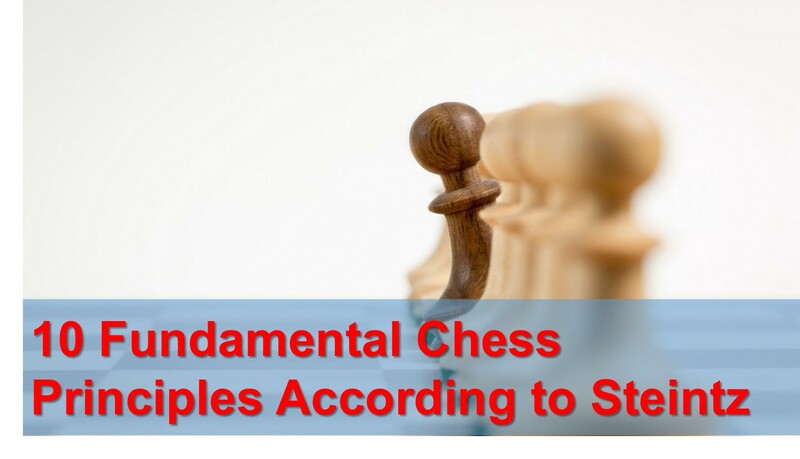 In order to develop a positional understanding it is necessary to go over the annotated GM chess game, and to think why certain moves were made. Only when you put yourself in the the player’s shoes you will be able to fully understand the problems he was facing in the game and your will be able to improve you own chess. That’s exactly what you can do by studying our training course. – Tactically – combinational (meaning that there is a contact between the pieces of both sides, many threats, and sharp lines). 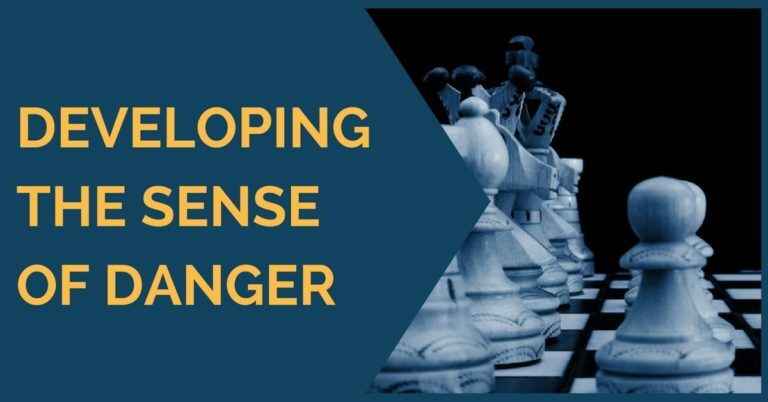 – Strategically – maneuvering (meaning that there is no direct contact between the pieces of both sides, the game is more of a positional maneuvering nature, rather than sharp, calculated tactical hits). What approach do you need to use in your games? There is no straight answer for that question. The type of attack is decided by the type of the position and personal preferences of the player. The advantage in the position may consist of one undivided advantage or multiple smaller advantages. The goal of each side is to play and to accumulate smaller, positional advantages, to ultimately win the game. It makes sense to attack your opponent in the weakest point of his position. That sounds simple, but many players disregard this rule and fail to win. Awesome, straight on point.I can now see, where I have gone wrong all the time. Thanx to Yuri, I have allready in two games only to blunder and draw the last. But mistakes are drying up, yipee!! Hope I can get my rating to 1900! !